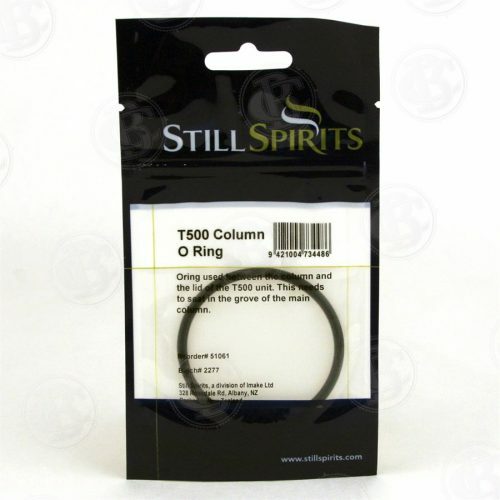 Our Mile Hi 6 inch Diameter Clear Silicone Gasket are top quality, so they’re a great addition to any high quality distilling setup. 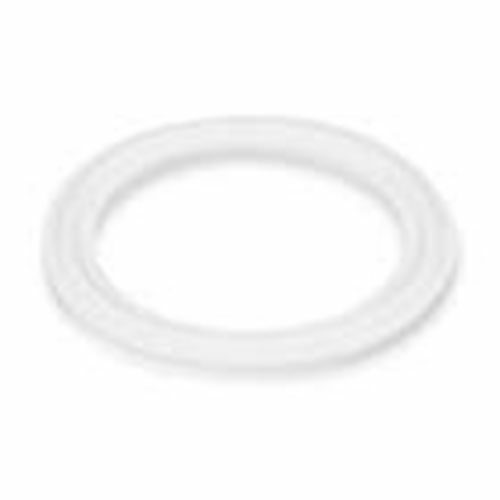 You can use this Silicone Gasket with a 6 inch clamp, when fitted on a boiler. Silicone gaskets are preferable for certain uses, because they offer low thermal conductivity, toxicity, and chemical reactivity. Silicone is also resistant to damage from oxygen, ozone, and UV light. At Mile Hi, we provide the parts and equipment that will result in the best spirits.